A Cef 1gm Injection is an antibiotic. It works by preventing the formation of the bacterial protective covering which is essential for the survival of bacteria in the human body. 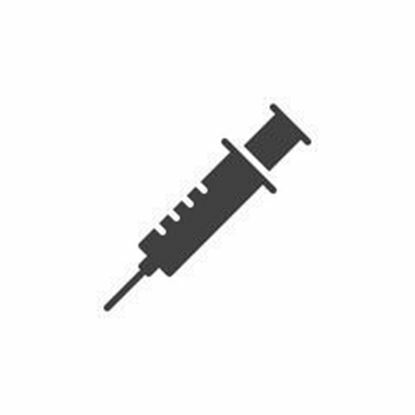 A Cef 2gm Injection is an antibiotic. It works by preventing the formation of the bacterial protective covering which is essential for the survival of bacteria in the human body. Milrilact 10mg Injection makes the heart pump blood with more strength and force, therefore, increasing the blood pressure.